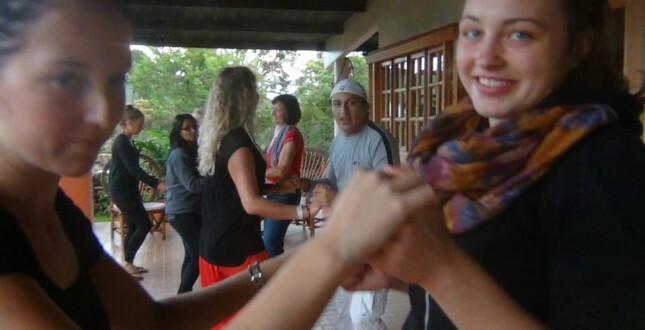 In Turrialba, there are at least three real latin dance centers where you can learn the steps. On the weekends there are places where you can go to put what you learned in practice and amuse yourself! Puerto Viejo is actually the town of reggae but fortunately salsa dancing is becoming popular. Once a week there is a free class in a popular place where you can keep practicing as long as you want (or need)! In Panama City we have a private Latin American dance teacher that comes to our school or goes with us to the Cinta Costera to instruct us. On Wednesday night, on the top floor of the Hard Rock Hotel you can appreciate a live salsa band and observe the Panamanian professionals at their best! 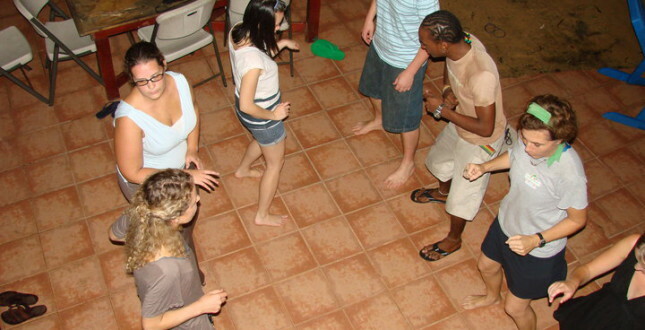 In Bocas del Toro we teach you Latin American dances at our school. Don't forget to learn reggaeton since that is the most popular dance in the bars at the moment! Boquete has great teachers and a few places to go dancing on the weekends. If you want to take it seriously we can also refer you to a larger dance school in David, about 40 minutes from Boquete.